Built with the recent deals as a 1080p medium-high gaming machine. 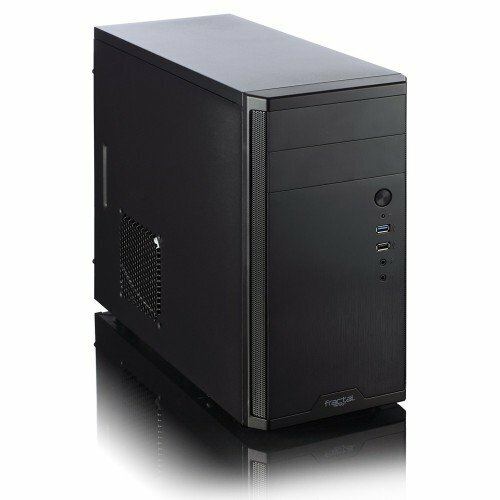 I wanted a low-key but presentable and cheap PC thats very capable as well as upgradable. Enjoy! Very nice, and very easy to upgrade in the future. Better CPU, another stick of RAM, More SSD storage and a better GPU. This will serve you well for many years. Oh jeez. I have the PC on my desk next to my monitor and so far the PC is super quiet under load :) Time will tell. Thanks for the heads up. I guess it depends on the hardware you use with the PSU. With my i3-6100 and 1050 Ti, im only using about 50-60% of the power supply's output under full load so it's not working too hard. Too late.. PSU took a **** on me and failed today -_- looks like im going back to EVGA lol. 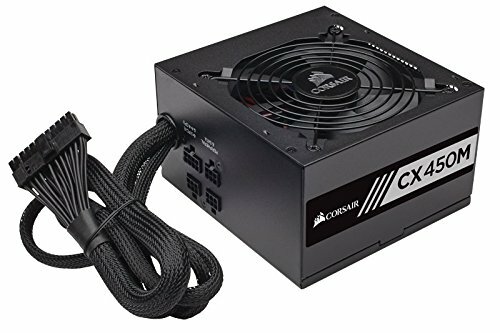 Lol, this is what I was gonna get exactly except for the case fans and I was gonna get a gtx 960, but I got a bit more money so I went with something a bit better than this. Looks like a great pc! 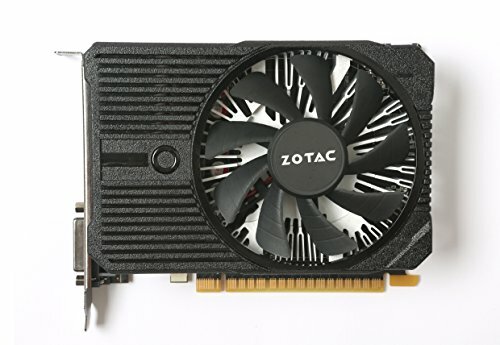 How is the 1050 Ti? Loving it!! I mostly play WoW, overwatch, heroes of the storm and various steam games and it runs them all at 1080p on high/ultra 60fps with only WoW dipping below 60 in capital cities with lots of players. Do you play DayZ Standalone by any chance? 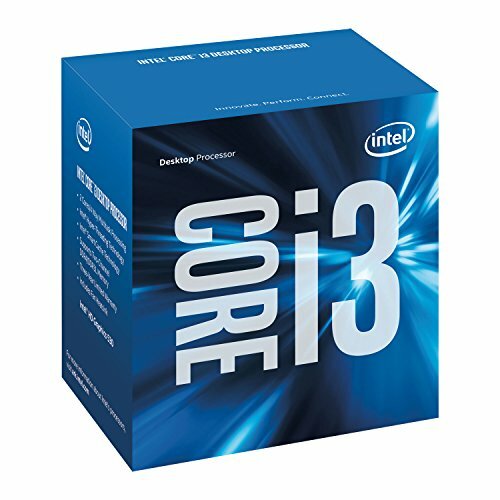 I'm considering a very similar build and just want to know the performance you're getting or what you think it might be. Sorry i dont play that :/ if you could find similar pc's that can and compare the firestrike scores, that would give you a rough estimate. I have timespy and firestrike scores in the last pictures. Cool Christmas tree you have there, we have yet to set up ours. We haven't put up our decorations yet, only the lights. Saving that for the weekend! Good idea. Keep the fun later! Thanks man, it was a little challenging but very fun. What kinda of performance are you getting out of tat GPU? I'm considering getting one. Nice build, and Happy Holidays! I'm going to run some benchmarks and post the scores in description sometime this weekend, i'll let you know when :) so far im loving it. Thanks and I hope you get the best out of it. Also, I saw that your PSU messed up, hope the best for you. Awesome, thank you. Have fun with your new build. This looks great! I miss top-mounted PSUs. My first build was in an Xclio Windtunnel (ew.) which had top mounted PSU AND an exhaust grill on the TOP of the case. Was awesome. Thanks for your comment and +1! I ordered the MSI version of the 1050ti and i cant wait till it gets here, is it a good card for the money? Absolutely loving it, man! Great pick! Looks nice. I'm getting the same case but probably won't be getting another fan. Should I put my fan on the front mount or the side mount? I noticed temps drop more on the GPU with the side fan on as opposed to the front intake. Hope this helps :) The case is awesome! Ok and do you blow air in or out of the case? Sorry I'm really bad with air flow and such. 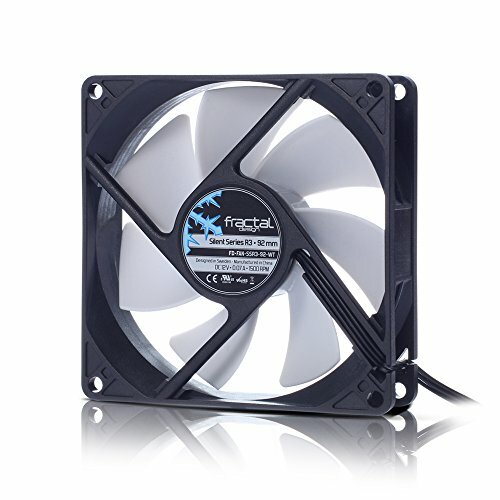 If that is the only fan you'll have then let the side fan be an intake and have the power supply exhaust for you. Thanks!By the way can you review my build? 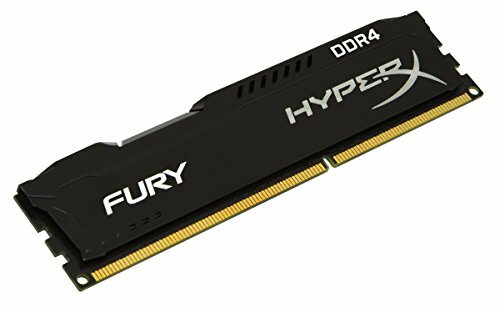 BTW how did you get an hyper x ram for only $40? thats actually a pretty solid build!! i like the pentium + 1050 combo, that will a sweet light-gamer. i got the memory for $40 thru a combo deal with the motherboard i think. Awesome, man! let me know when it's finished as i'd love to check it out!!! Haha the PSU lasted literally 3 days. I had a replacement that did the EXACT same thing. Shutting off under load. Upon holding a light to see into the PSU, I could see that something had 'popped' and white foamy stuff was all leaked onto a bunch of the PSU internals. The replacement had the white mess on it too! Crazy! I used an older back-up Dell psu I had laying around and that has been holding up just fine, even under prime95+unigine heaven stress test! It doesn't get hot or loud at all. I really like this little computer!! Very easy to move around being a micro-atx. I built it to sell it but i haven't even tried selling it yet because I enjoy it so much. I would highly recommend this PC to a new builder as it was all pretty easy to put together! nice build and pics, thanks! Nice touch on the Plasti Dip for the IO panel. I think I will copy your idea! Thanks for the comment. I have no complaints with any of the parts and would highly recommend them all. 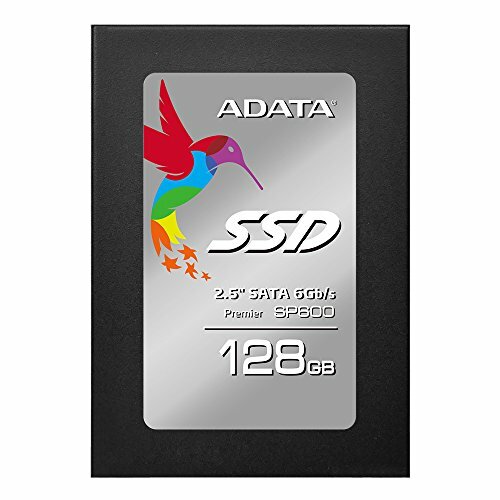 The 128gb ssd works for my setup as I use a 4tb external drive for my games and data storage. Long live the master race!